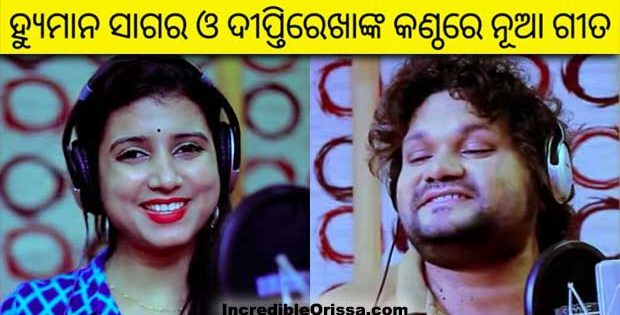 Watch making video of an unique Odia animated song ‘Falling in Love’, made by Odibeats production here. 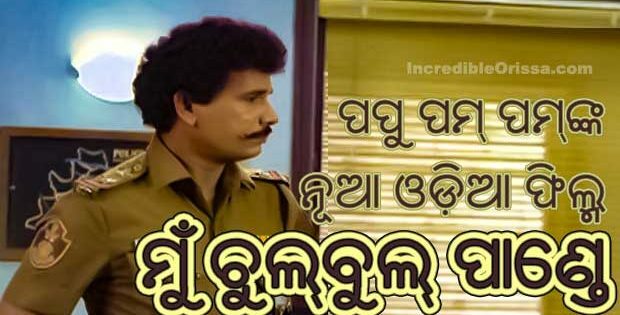 This song has Hindi, English and Odia lyrics in it. 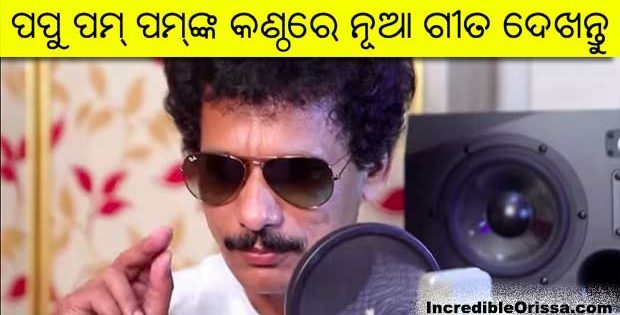 This beautiful love song is sung and composed by Siddharth Shankar and Ashok Kumar Purohit. 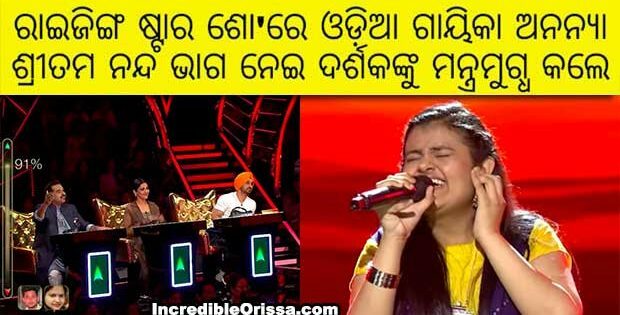 Lyrics of this song is written by Punyatoya Singh. 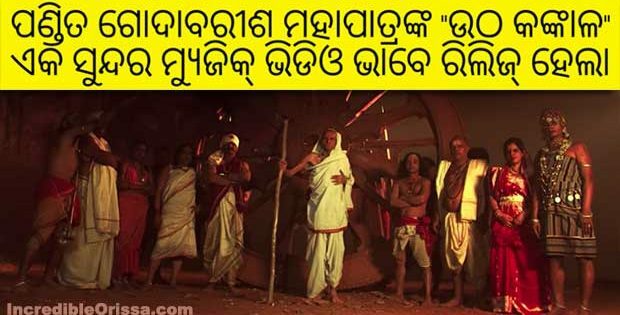 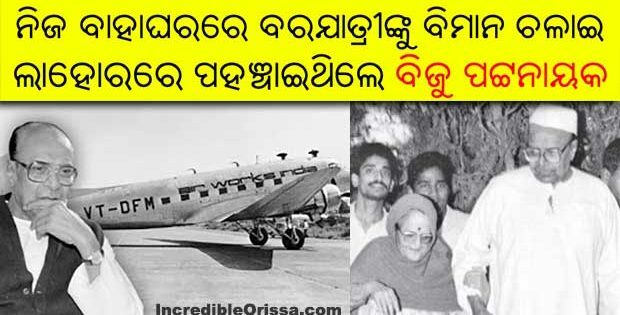 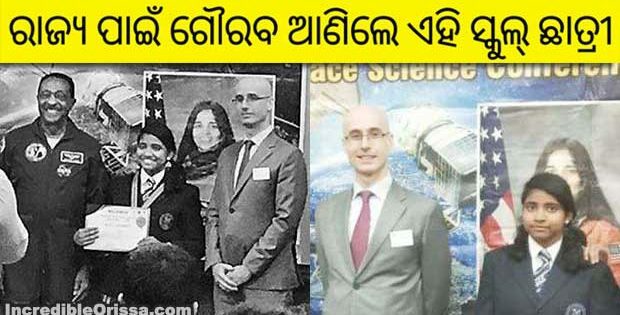 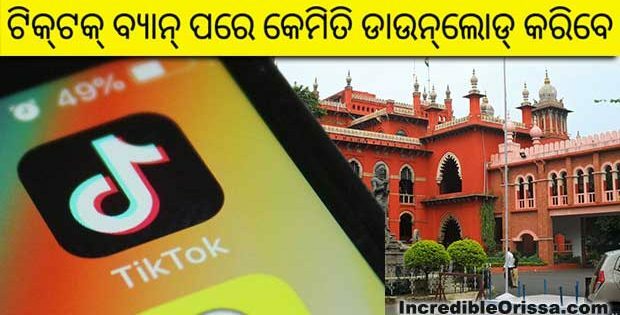 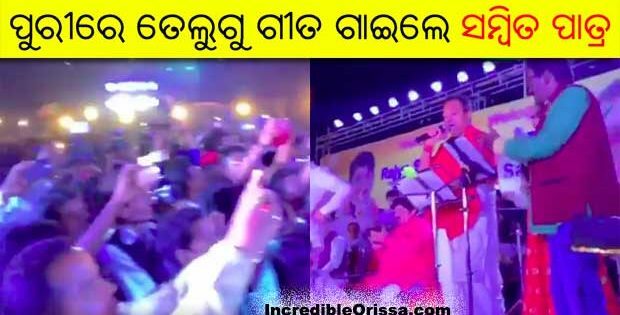 If you loved this Odia song after watching it, then must share it with your friends.